Why hello there! In a couple of hours I’ll be back on the rails, this time to rural Hertfordshire for the first of my UK living room dates. For now, I thought I’d take a few minutes to share a couple of newsworthy cool things that have happened over the last few of days. 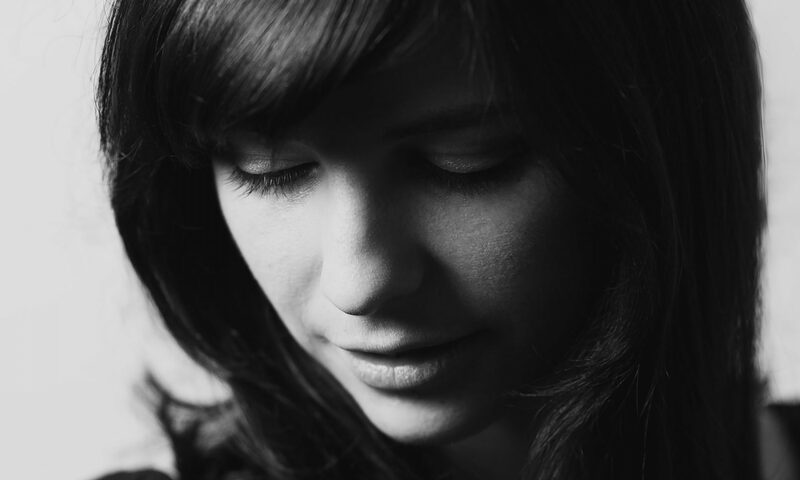 I’ve received a really lovely review of my show at the Old Blue Last from Artrocker Magazine. Thomas, thanks very much for the kind words, I’m glad you enjoyed the show. I’m really looking forward to Lodestar Festival and would also like to thank the team for working so hard on promotion – it’s going to be a blast (never used that word, thought I’d give it a go… feels distinctly un-British.. perhaps I should have gone with ‘hoot’)! If you’d like to join us for the blast / hoot, you can get your tickets here. Everyday something amazing can happen. Sometimes the routine of your morning can lull you into a false sense of ordinary, when really, unbeknown to you magic is working away in the background. I don’t wish to get too excited about things like reviews and press coverage because, you know, that’s not very cool is it, but finding out that I’ve received my first national print coverage in the UK was awesome (there we go, more Americana-vocab), especially as the news came completely out of the blue. 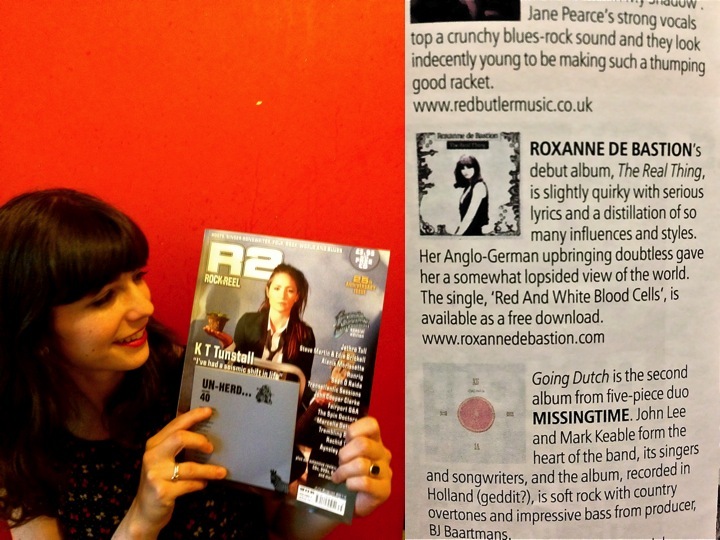 It’s tiny, but my album ‘The Real Thing’ is featured in this month’s issue of R2 Magazine. That’s like, a real magazine, with KT Tunstall on the cover, available in all WH Smiths around the country… so yay! 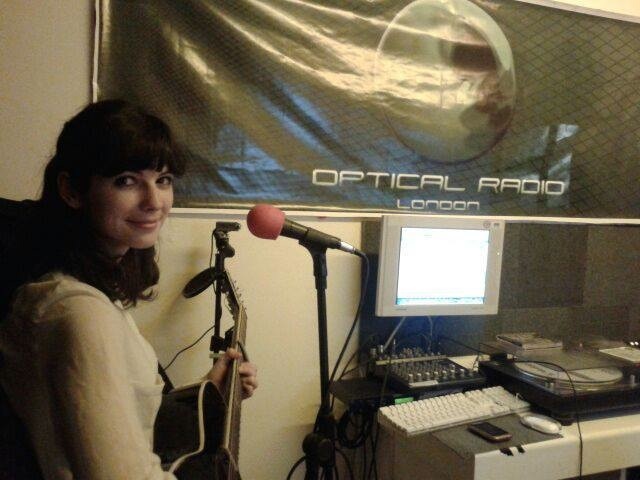 I also had fun spending the evening at Optical Radio. I think I ended up playing about five live songs and also chatted in length about the US, journeys (not the band), home and music with Patrick, the characterful host. So, here’s a thank you to you and the universe. See you soon and do enjoy the sun, we don’t get much of that here in the UK now, do we? That’s it from me for now – I have a train to catch!